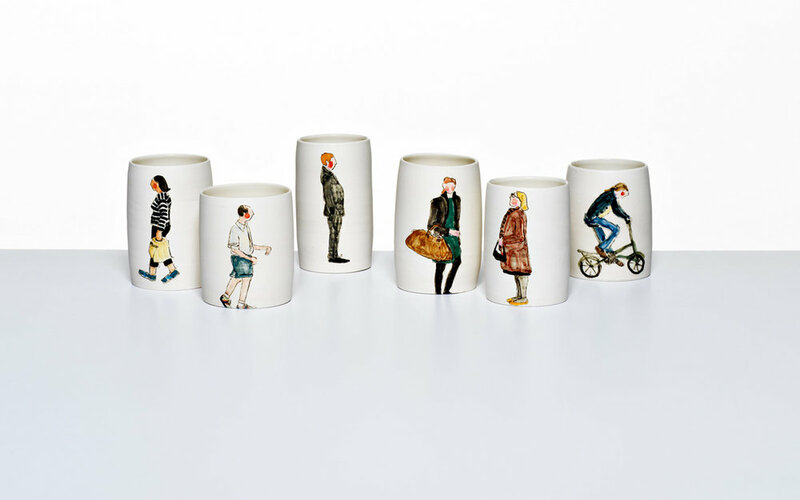 Helen Beard produces the finest porcelain based illustrative ceramics in the UK. 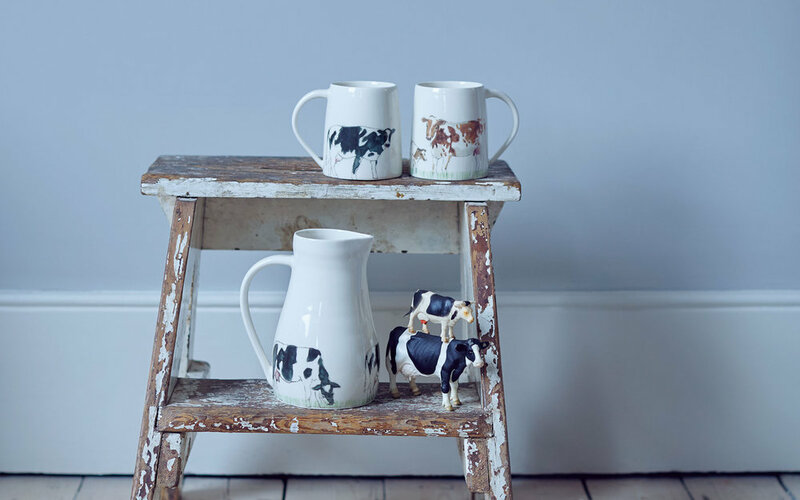 From her Dailyware collections to her bespoke commissions, each and every piece produced is distinctively Helens. 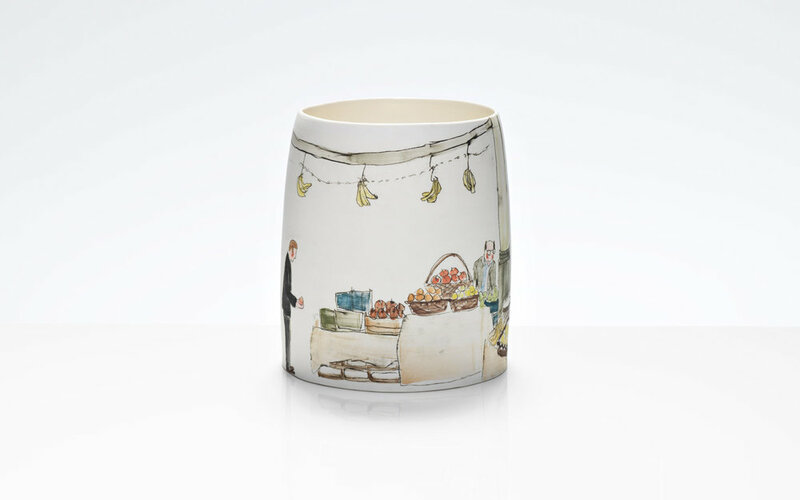 From winning awards to having work in permanent national museum collections, Helen’s work has also been sold through Fortnum and Masons, The National Gallery and Heals. 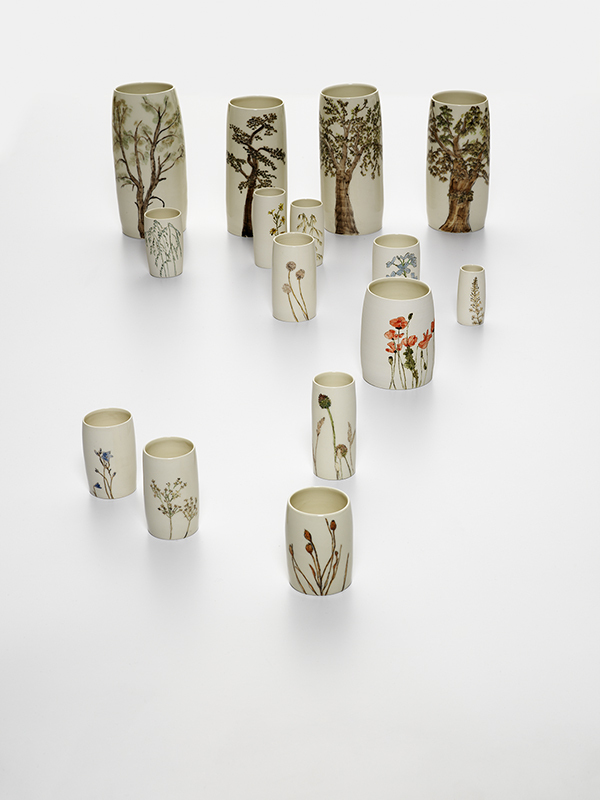 The collections have been featured in press and publications across the world.